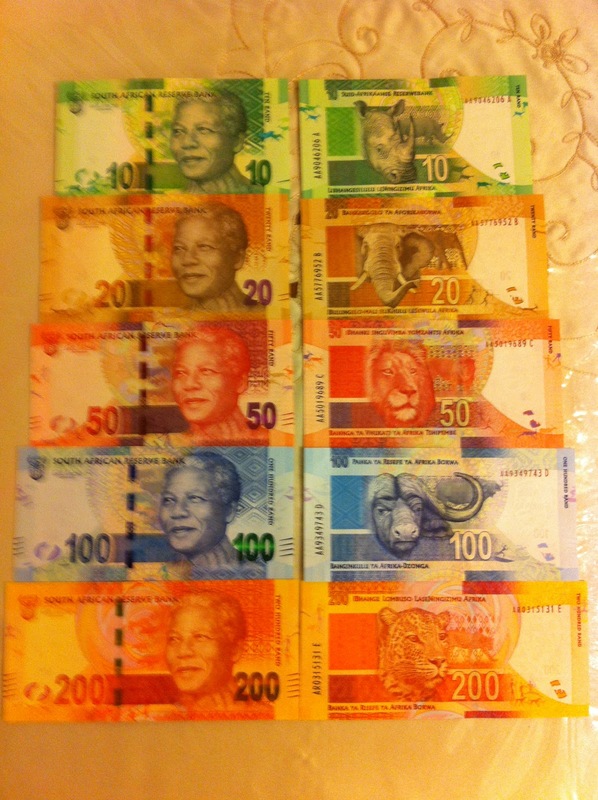 Newly Issues 2012 set of South African Mandela Rands, complete set all UNC. Going at great price. Build your collection of Africa today.